Posted on June 1, 2017 at 6:14 pm. 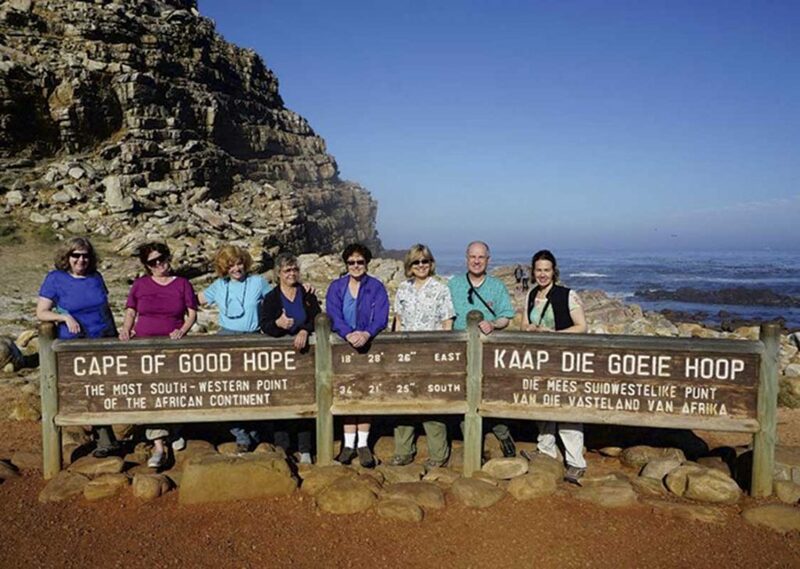 Nancy Dorrans (third from left) with tour group. Cape of Good Hope, South Africa (May 2016). Here is a summary of what these folks had to say. 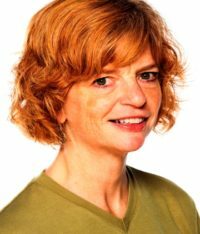 Being retired gives added flexibility and you can travel longer, get better travel deals and enjoy more authentic experiences while avoiding the crowds. When flying, check your bag. Also, request a wheelchair or electric cart if walking is difficult. Book aisle seats for more legroom, stay hydrated and take short walks and stretch breaks on long flights. When you book your tour or hotel, if stairs are a problem, request a ground-floor room. 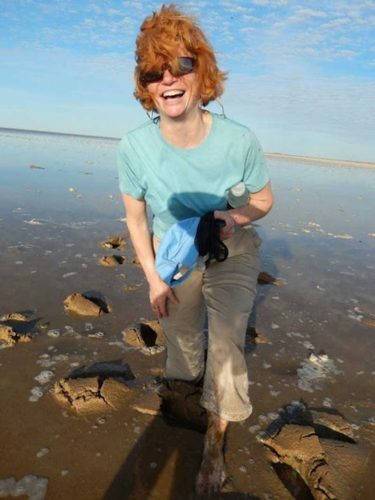 Nancy Dorrans on Lake Eyre, South Australia (April 2014). You may get turned down but it never hurts to ask. For more tips, the AARP (American Association of Retired People) provides an extensive online library of travel-related articles and advice for seniors, including destination guides, budget travel recommendations, and an interactive trip finder. The AARP also offers info on retiring abroad. If you don’t have a bucket list or haven’t seen the movie, I highly recommend it! If you don’t know where to start, start small. 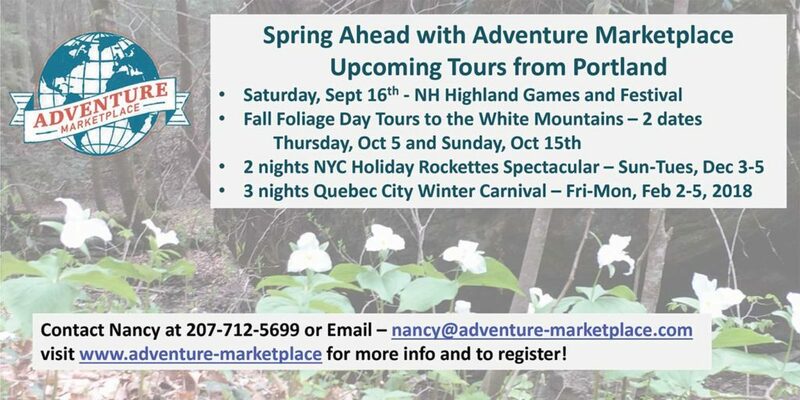 I have three upcoming day adventures planned for September and October to the White Mountains for the NH Highland Games and Train Rides during fall foliage.